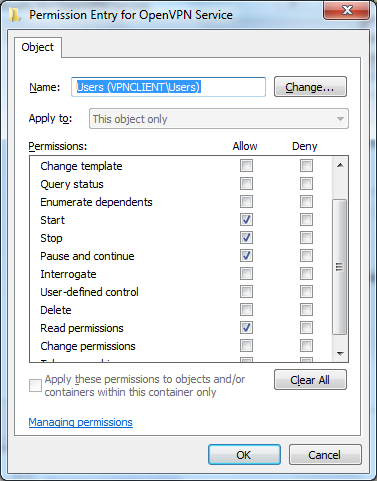 when it is necessary that normal user needs the ability to do some operations on a service, such as starting or stopping, multiple ways exists to grant these permissions. 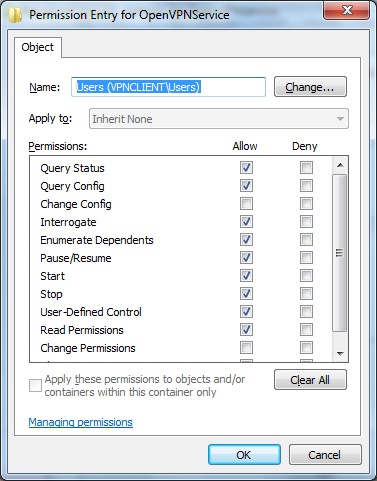 Windows has no GUI or (easy to use) command line tool on board to set these access rights. I will show you 3 ways to set them. 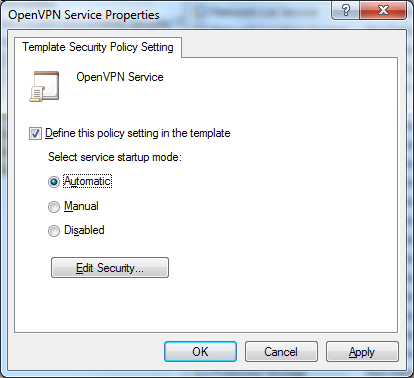 For the following examples I will use the OpenVPN Service with its Service Name openvpnservice and assign the start and stop permissions to a user or group. But its the same procedure for all other services. 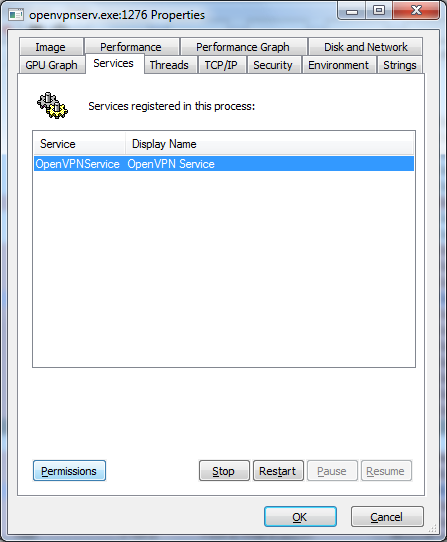 Then start the process explorer as administrator and locate the openvpn service process openvpnserv.exe. Right click, choose properties from the menu and select the service tab. Press the permissions button and open the advanced settings. You can grant the various permissions to every User or Group. For example the start/stop/restart rights for the BuiltIn Users Group. 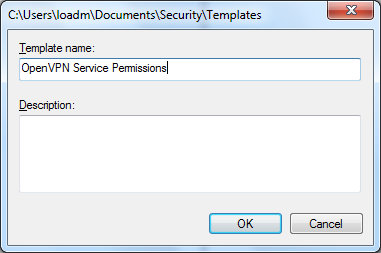 The permissions can also granted at command line with sc.exe (Service Controller) or the subinacl.exe (Command line ACL editor) . sc.exe is on board since Windows Vista , subinacl is part of the resource kit for Windows Server 2003 and is only available in a 32Bit version but already works for Windows Vista/7/8/8.1. With sc.exe you have to edit or set the acls in sddl format. The sdshow option prints out the current persmissions. Editing the sddl is difficult but possible. See MSDN. There is an easy way to get an valid sddl string :-). 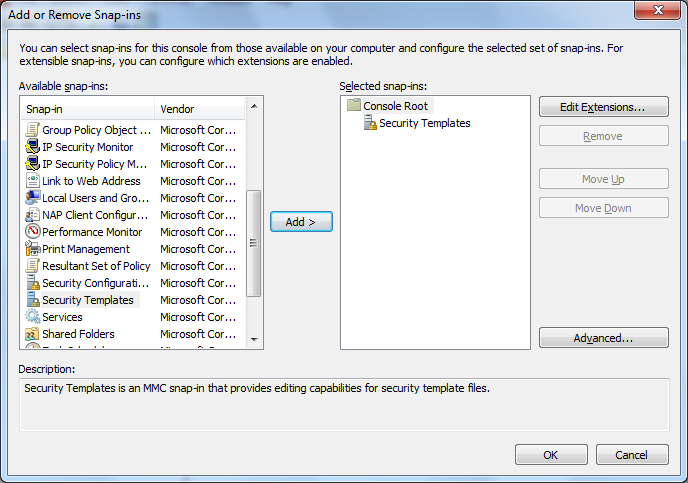 Open a management console mmc.exe and add the snapin “Security Templates”. The 3rd way is to use subinacl.exe. This tool must be downloaded at microsoft. When downloaded, install the msi package. You only have to install it one times. 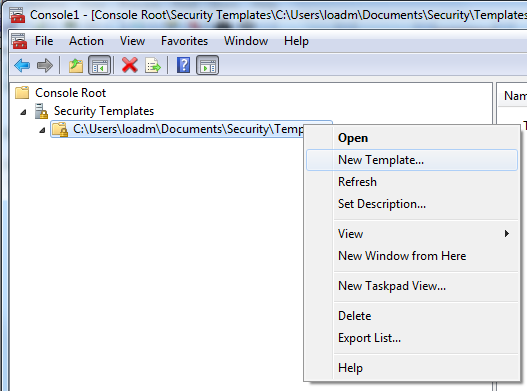 Than copy the subinacl.exe file to the hosts on which you want to use it. The advantage against sc.exe is that you can modify an existing set of permissions.First of all ensure you have the correct version of subinacl.exe. The original version from the resource kit has many bugs. Check the version. This is the correct one.